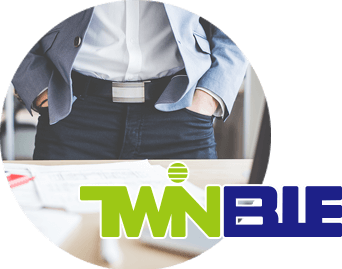 Twinble, a technically oriented company, was founded on making excellent silicone rubber & plastic products. We have more than a decade of experience in providing design solutions to clients all over the world. With our headquarters and manufacturing plant located in Taiwan, Twinble has the solution providing capability to fulfill our clients' most technologically challenging tasks. Our manufacturing capabilities are integrated with complete production and strict quality assurance systems. We continue to strive with our dedicated professionalism to be ahead of the game at the front line of industry trends, and providing complete one-stop solutions in the fields of Skin Hygiene, LOHAS and Health Care. 2010 © Twinble International Enterprise Corp. ALL RIGHT RESERVED.